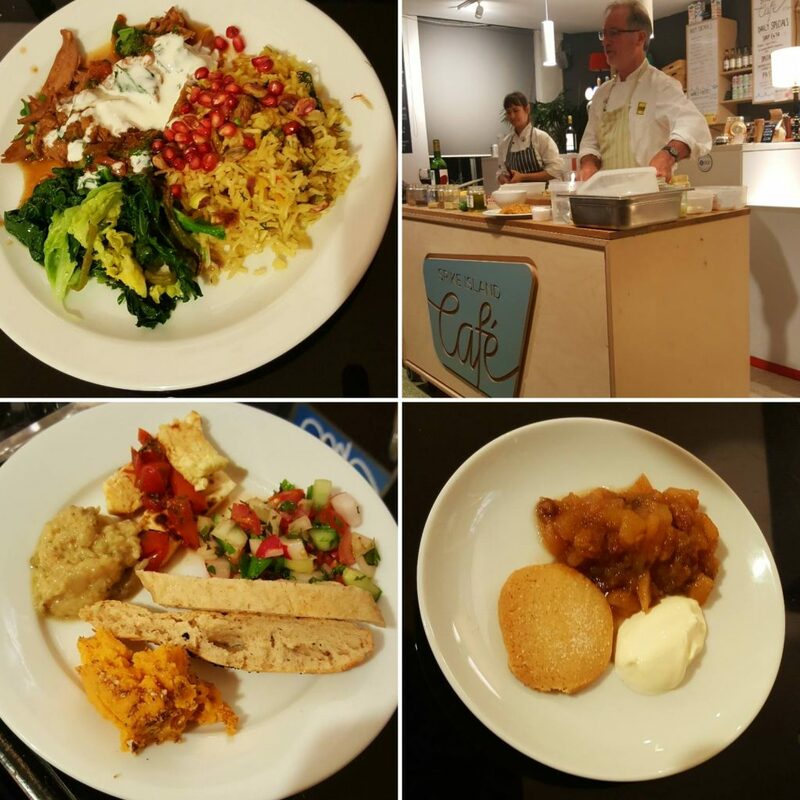 I was recently invited to a ‘Taste of Lebanon’ demo and dinner evening, hosted by the Square Food Foundation at Spike Island Café. My first introduction to Barny Haughton and his decades of work in the Bristol food scene was 10 years ago, not long after Bordeaux Quay had been opened. 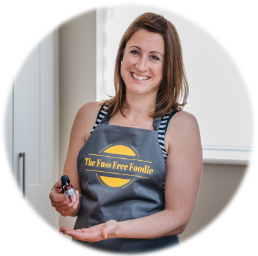 I attended a bread making workshop in Redland, when I met Claire (pictured right) and I asked her how I could do what she was doing and she promptly invited me to come check out the cookery school ….and the rest is history! In my years working at BQ, some of my loveliest memories are of assisting Barny on classes like Provincial French cookery and learning LOADS! Things that I still cook to this day. It was such an awesome place to work being around food lovers and cookery heros past and present, Stein, Blunos, Floyd, adventure literature writers and the Lido Spa and Restaurant, Freddy Bird of Saturday Kitchen fame, post Moro. Fun times. As the evening started, Barnys talked of his continued work in educating in fork to plate cooking and eating and how Square Food reaches out to under privileged groups around Bristol, to ignite and inspire a love for food. Evenings like this enable Square Food to fund their work, so I was pleased to see such a big turnout. Firstly we saw prepared handmade halloumi…which looked surprisingly simple and tasted amazing, with a slightly different texture to shop bought versions (less squeaky!) Barny also showed us how to make a simple roasted spiced sweet potato dip, babaghanoush and made a spiced flat bread in minutes in front of our eyes! Thankfully after this part of the demo, we got to try the dishes and they were delicious!! The main course, Lebanese style slow cooked shoulder of goat, had been simmering away all day. With cumin, coriander, cinnamon, all spice, cardamom, black pepper and nutmeg, the goat had a lovely hum of spice and worked beautifully with spiced greens and saffron rice, doused with fruity pomegranate seeds.The meat was so tender and the spices balanced perfectly. Vegetarians were treated to a Maghmour, which is like a Lebanese moussaka. For dessert, keeping with the seasons and what was abundant, we had spiced apple compote with lavender shortbread. Crumbly biscuit with sharp, sweet, cinnamon and clove spiced apples, punctuated with sweet, plump raisins. The next event is on November the 2nd for a Day of the Dean Mexican feast! It’s £25 for a 3 course dinner and a great way to support the amazing work Square Food Foundation provide…..or if you fancy skilling up in the kitchen click on the Sqaure Food FB page for their masterclass list or a voucher for Christmas! Thank you for hosting me and your hospitality Square Food Foundation and look forward to popping into the cookery school soon!